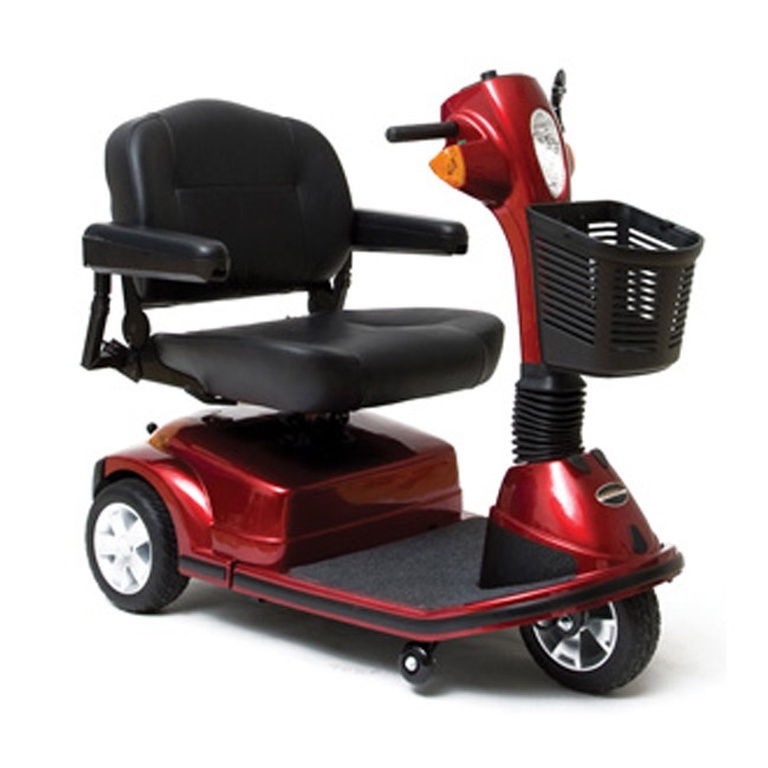 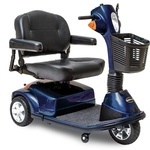 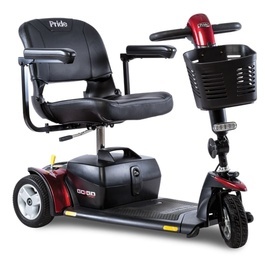 The Pride Mobility Maxima 3-wheel motorized scooter brings outstanding performance and elegant styling together with rugged construction for a weight capacity of 500 pounds. 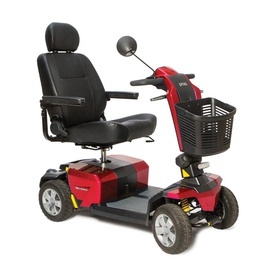 The Maxima features upgraded electronics and an ultra heavy-duty drivetrain for added power. 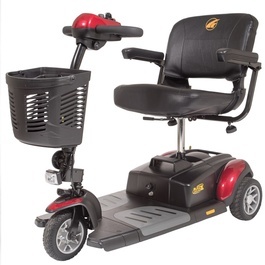 The seat provides a high level of comfort and comes with a 60" lap belt included, and black, flat-free, non-marking tires are standard along with a heavy duty front basket. 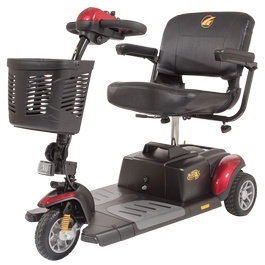 The Maxima has great standard features like an easily adjustable tiller, front headlight, durable one-piece frame construction, front anti-tip wheels and whisper-quiet drive train.